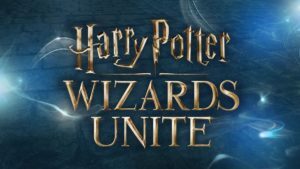 Harry Potter Wizards Unite Announced By Niantic(The Makers Of Pokemon Go And Ingress) For Mobile Devices. Here’s How To Sign Up For Beta. A mobile game adventure inspired by J.K. Rowling’s Wizarding World is coming soon! Harry Potter: Wizards Unite uses state-of-the-art augmented reality technology to reveal the magic all around us. Explore real-world neighborhoods and cities to discover mysterious artifacts, learn to cast spells, and encounter legendary beasts and iconic characters along the way! Go To Official Website – Harry Potter: Wizards Unite. Tap On Sign Up Button – Enter Your Birth Date And Submit. Then Enter Your Email Address, Check The Box Next To Terms And Conditions And Submit. Once Submitted, You Will Be The First To Know About This Next Generation Game. Players will learn spells, explore their real-world neighborhoods and cities to discover & fight legendary beasts and team up with others to take down powerful enemies. Niantic With Warner Bros. Interactive Entertainment, And WB Games San Francisco’s Development Team Will Bring This Magical And Beloved Series In A New Way. 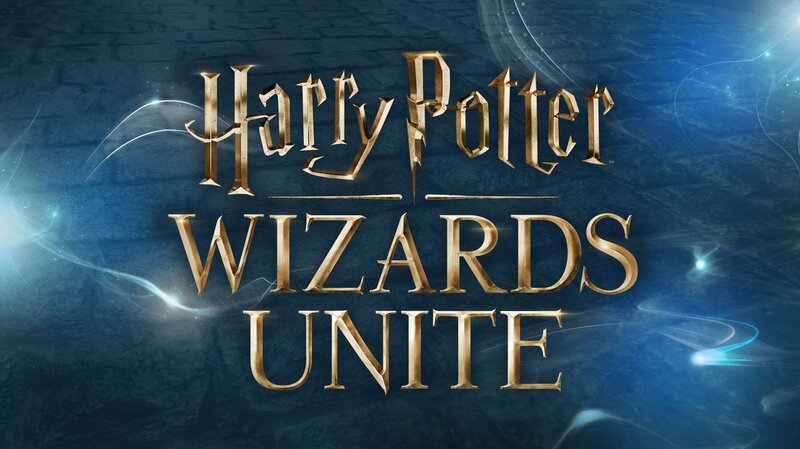 For Harry Potter Wizard Unite Game Updates, Like Us On Facebook – MrGuider, Follow Us On Twitter – @techhuntr, Or Get Latest Updates Right To Your Inbox – Subscribe Us.